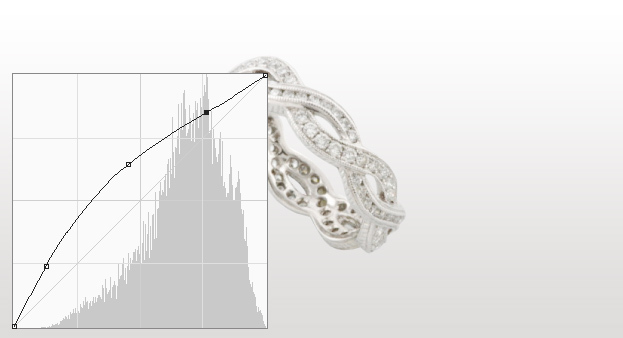 Jewellery photo retouching, the topping Photoshop service to enhance jewellery images. 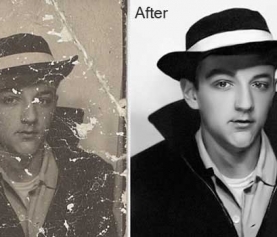 Through retouching service photo enhancer removes blemishes, spots, scratches and bad effects from images. And this important tutorial will help you to learn how to do jewellery photo retouching within a short time. Promise! The following jewellery photo retouching tutorial is going to present the jewellery Photo editing service or jewellery photo retouching that is one of the most complexes matched with other commercial photo editing or photo retouching online. 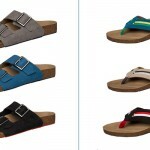 Last time we showed you how remove background from images with the help of clipping path service. Now we will provide details knowledge on photo retouching services and how to do that by professional photo editor. 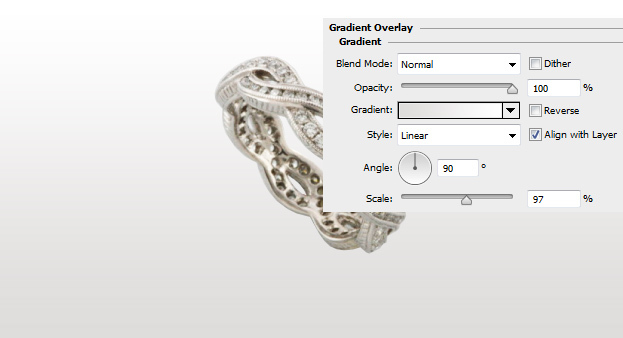 jewellery images need high Photoshop manipulations: overlooks and reflections, remove background, re-drawing of important parts, drop shadow, color adjustments, blemishes removal, ensuring the images much quicker and clearly functioning with Jewels. Gems could be saved natural if it is important to save their natural specs or they could be greatly shined or retouched up to full replacement. 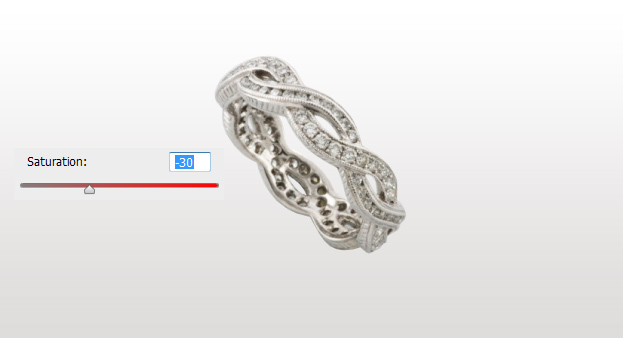 If you want to make your jewelry images shiny and attractive to the customers, then those should be enhanced perfectly. And this jewellery image retouching will teach you how to make the ornamental or jewellery lucrative with the help of Photoshop jewellery photo retouching service. 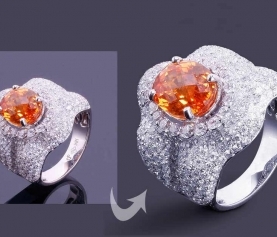 If you can follow all the steps carefully, you don’t have to look for any jewellery photo retouching service providers. 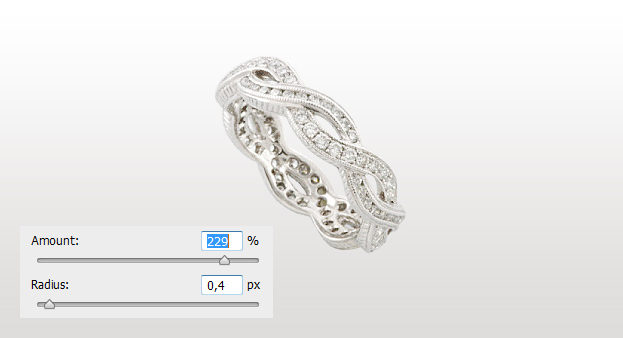 What you can do with your retouched jewelry images? 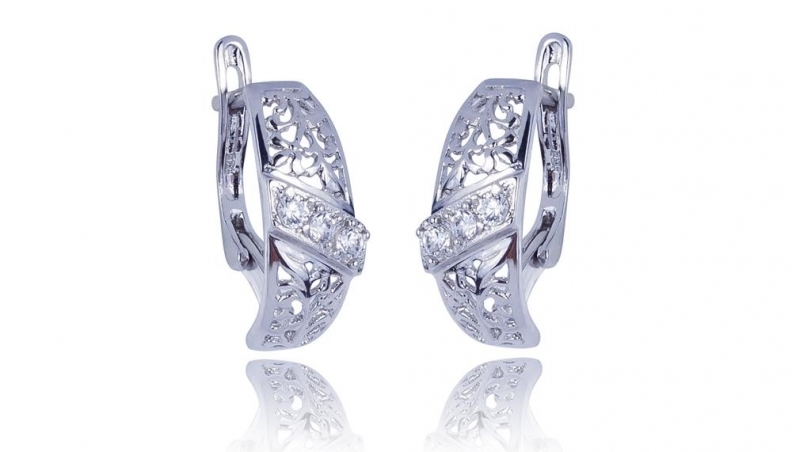 Jewelry images must make the best of sparkle and shine to attract buyers and viewers. You can attract more interested clients if your jewelry pictures are perfect-tuned to the eye appealing and catching with more glitter. If your image contains lots of objects that mess the central component, we can perfectly delete different objects to give the correct emphasis on the initial focus. Empty areas are retouched to look natural in the final image. How to retouch a jewelry image? First open an image of your item for jewellery photo editing . As you can view, a self made picture of an item can look too dim unclear, gray, and not that shiny. Now go to picture – Adjustments – Curves and offer the image a bit more light by increasing the upper part of the line a bit. 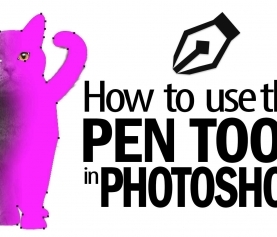 Now get the Polygonal Lasso tool or any other optional tool and cut the item of the background by initial choosing it and then pushing Ctrl + j on the keyboard. Now choose the item again and if it’s a silver shade, then go to picture – Adjustment – Saturation and Hue and lower the Saturation a bit. 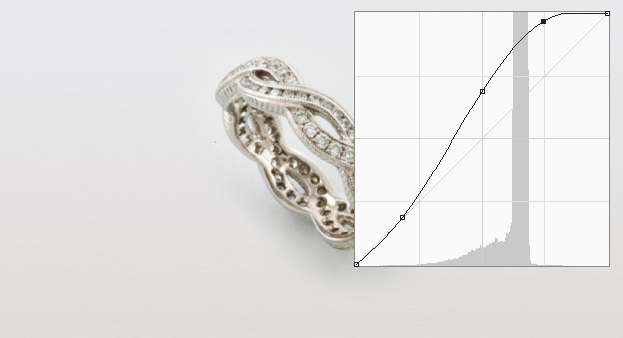 Now move to Curves again and this make a pretty curve upwards to provide even more brightness to the item. Now move to filter – Sharpen – little sharpen, and include amazing amount of sharpness to your item. It makes the pop details and provides it a stunning look. Now make another fresh layer. Take the Brush tool, set the shade to gray and make a dot anywhere. Now move to edit – Transform – fatten and Scale the brushed dot. Located it under the item and decrease the capacity. 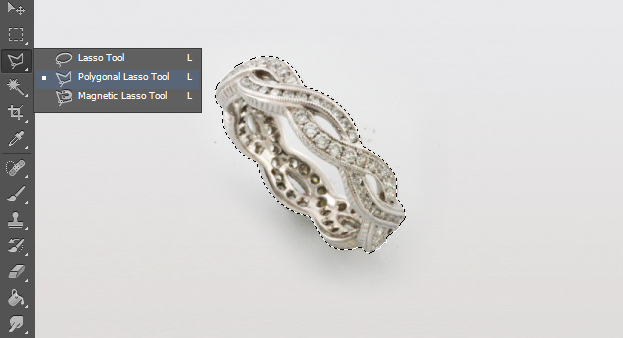 Now you know how to retouch a jewelry item to remove dust, spot, scratches, and blemishes in Photoshop. 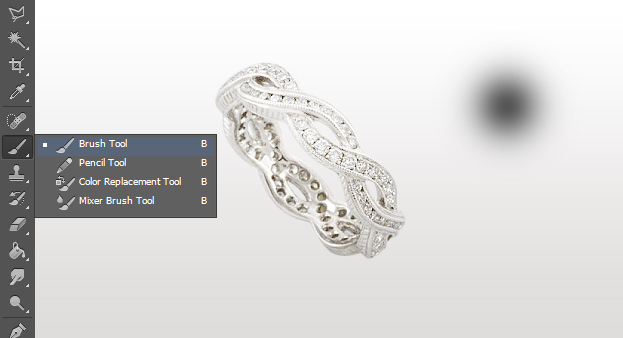 So, that’s all about jewellery image retouching service. It is a sophisticated process of Adobe Photoshop and only expert photo enhancer can provide high quality jewellery photo retouching service. 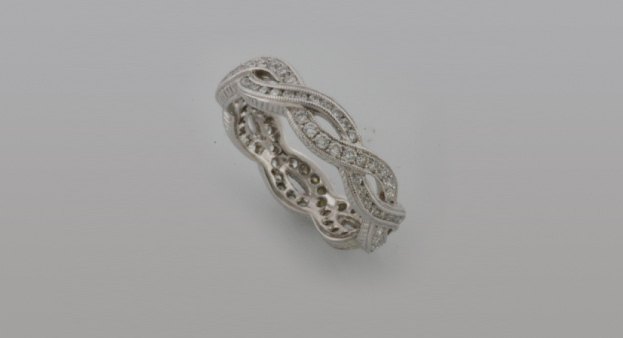 So, you should practice carefully if you want to attain perfection on jewellery retouching jobs. If you want to have more knowledge on jewellery retouching Photoshop or photo restoration services, then you can visit our other tutorials. Our other tutorials on photo retouching service are more details. Thank you for sharing this great post. This helpful for many people and in this post good explanation in detail that helpful for easily understand. Thank you so much for following up our posts and your valuable comment. Keep in touch for more. Thank you. Keep in touch for more helpful tutorial. 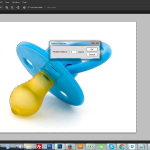 How to Change The Color of Image in Photoshop?